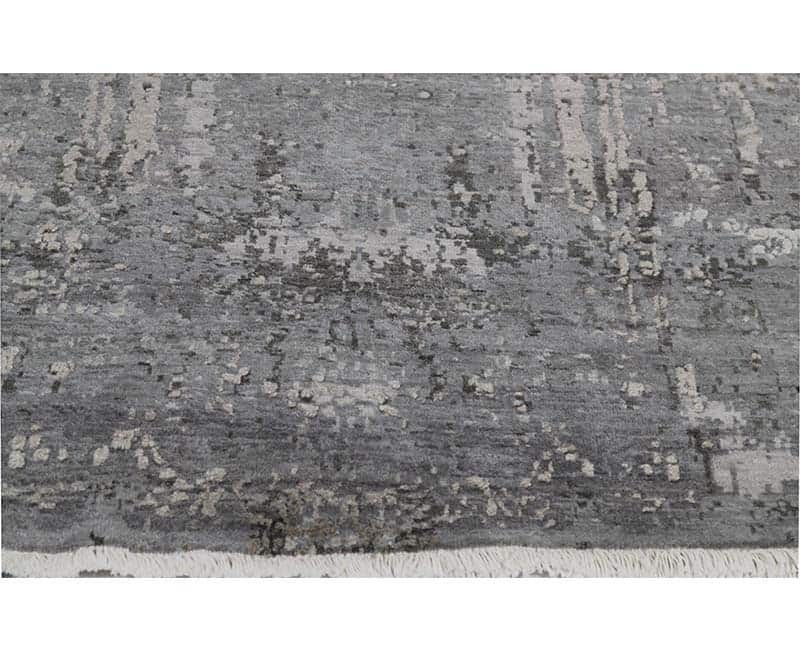 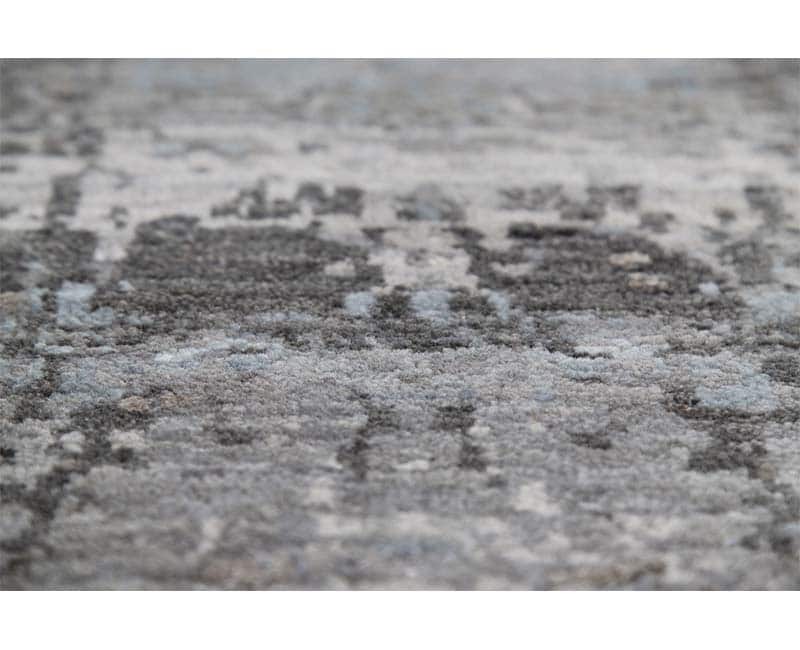 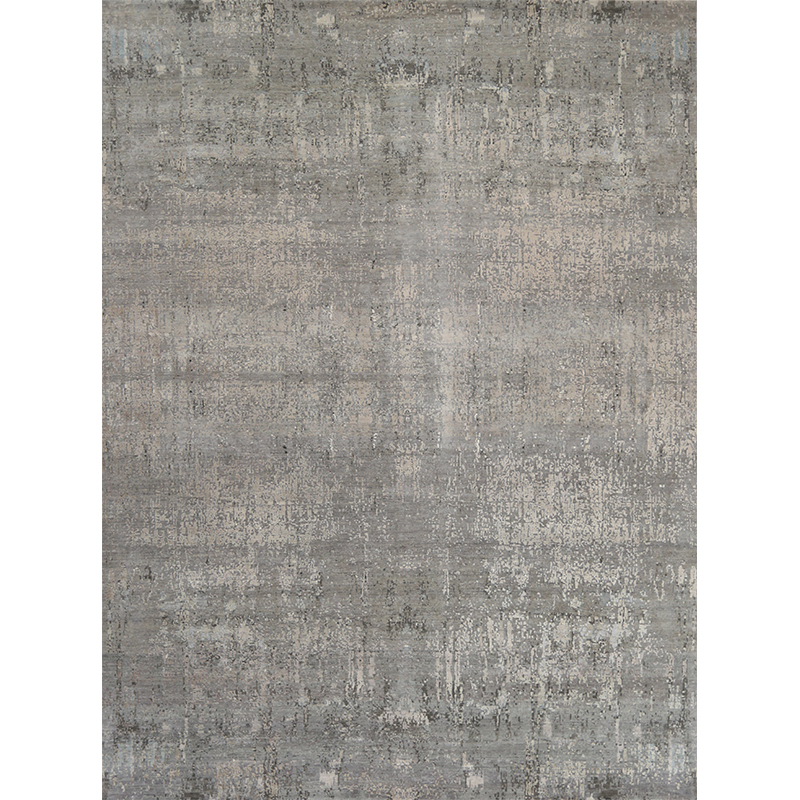 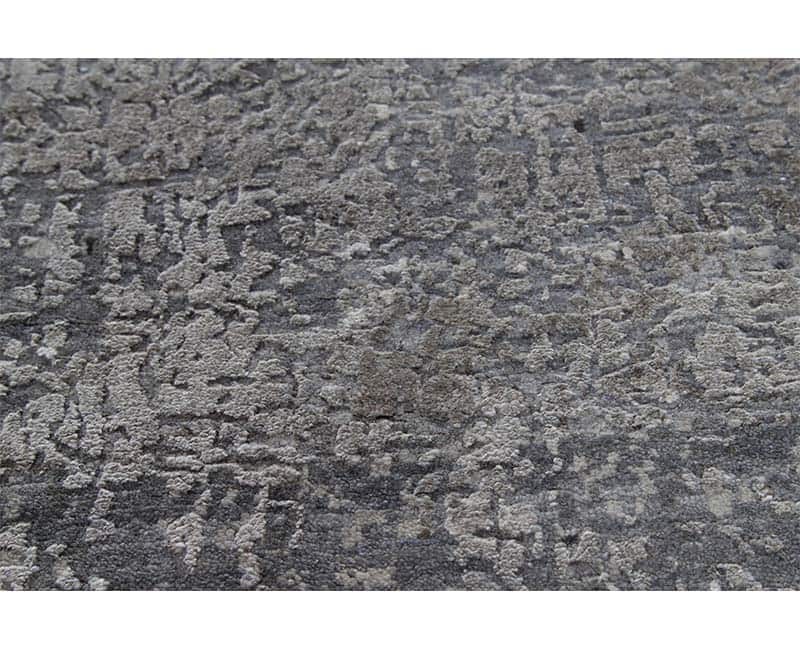 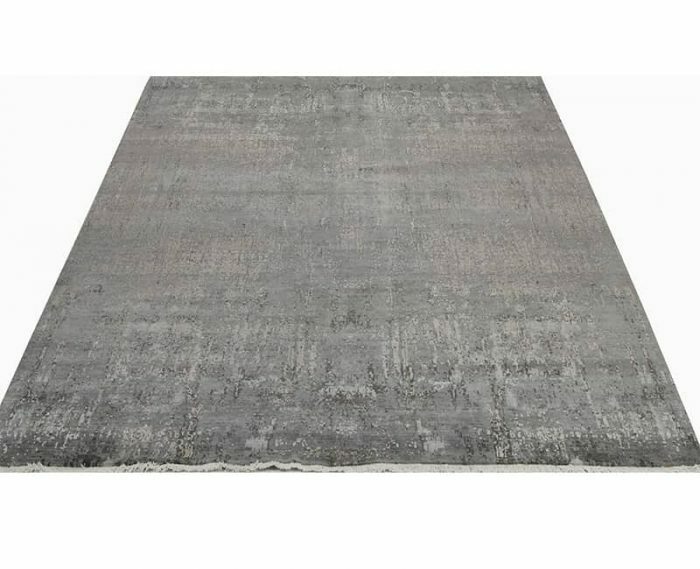 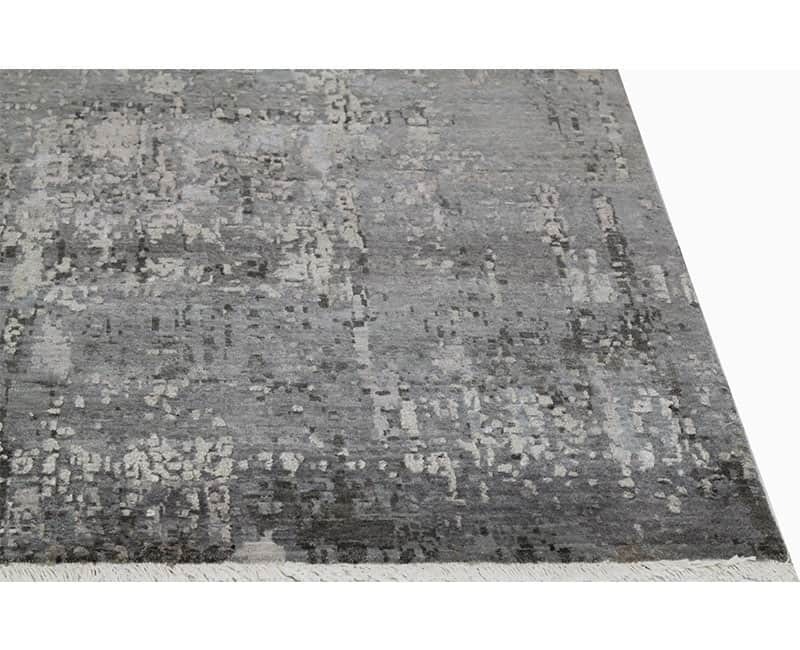 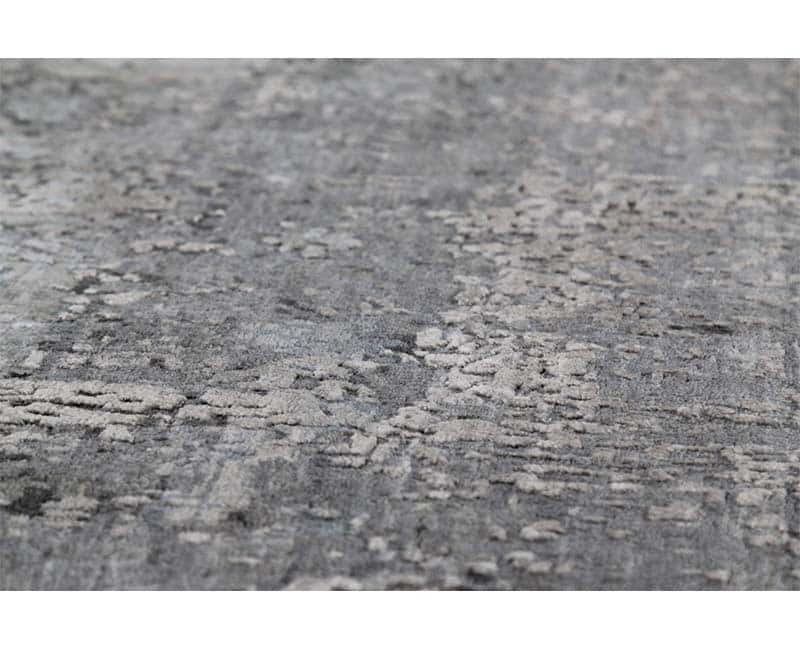 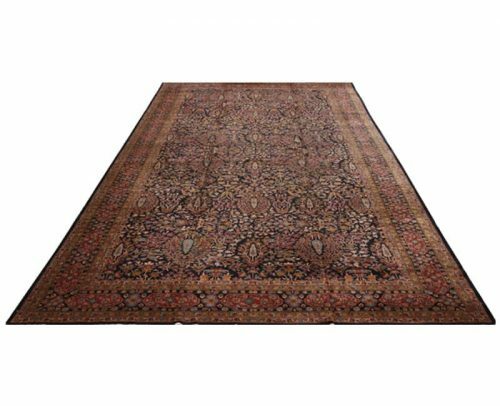 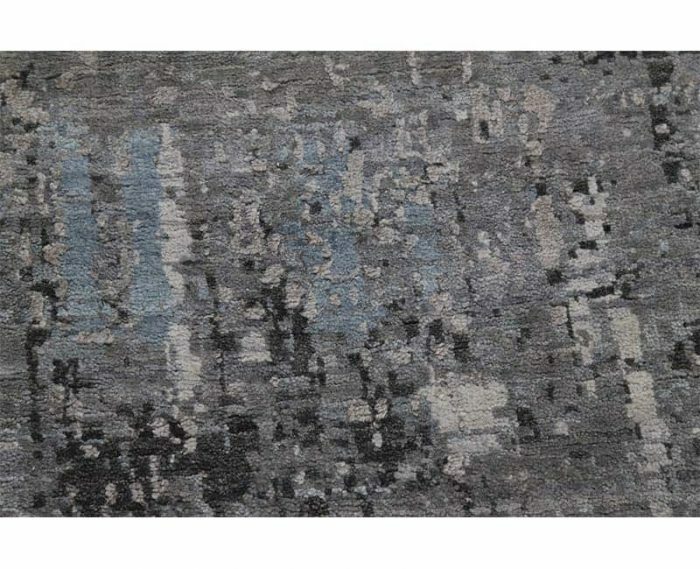 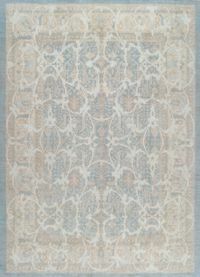 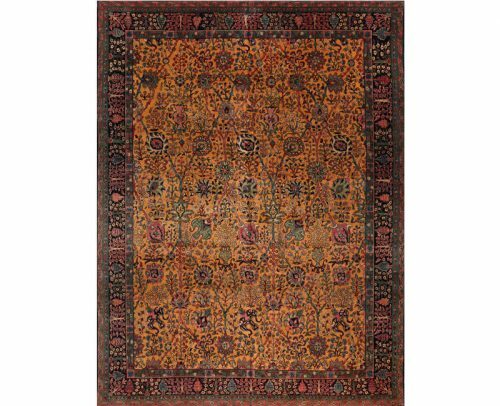 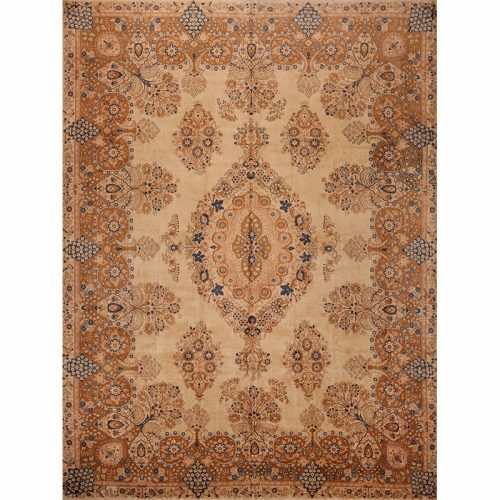 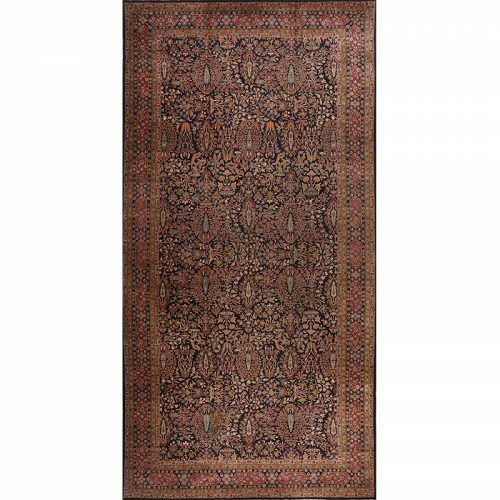 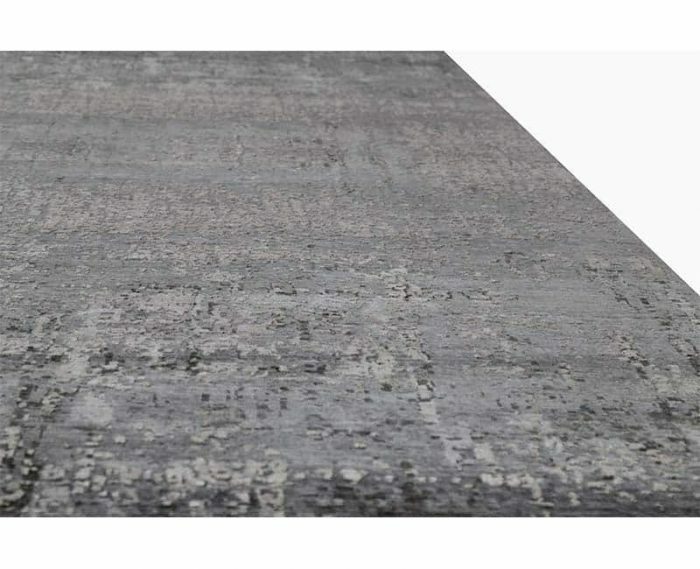 Handwoven contemporary/transitional rug featuring a modern abstract design. 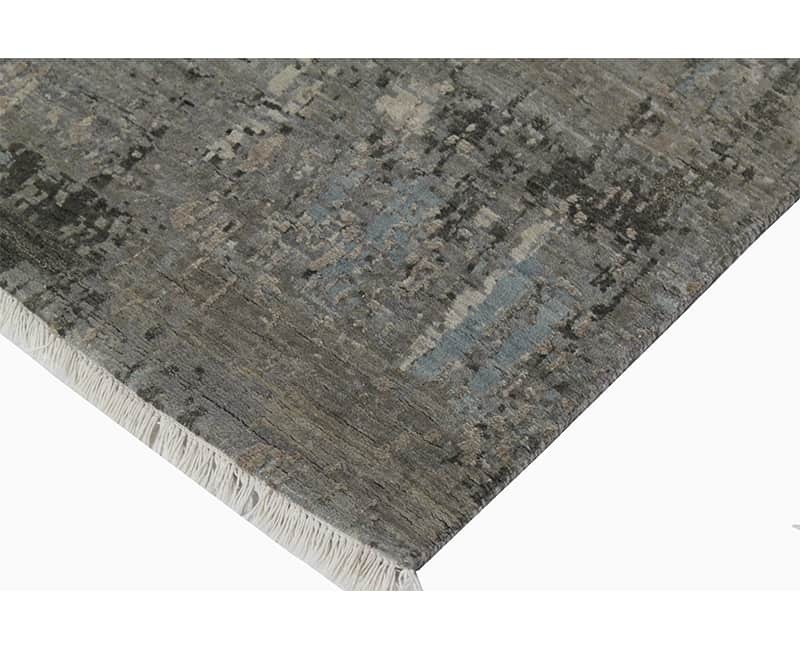 Additionally, accent colors include shades of gray and taupe. 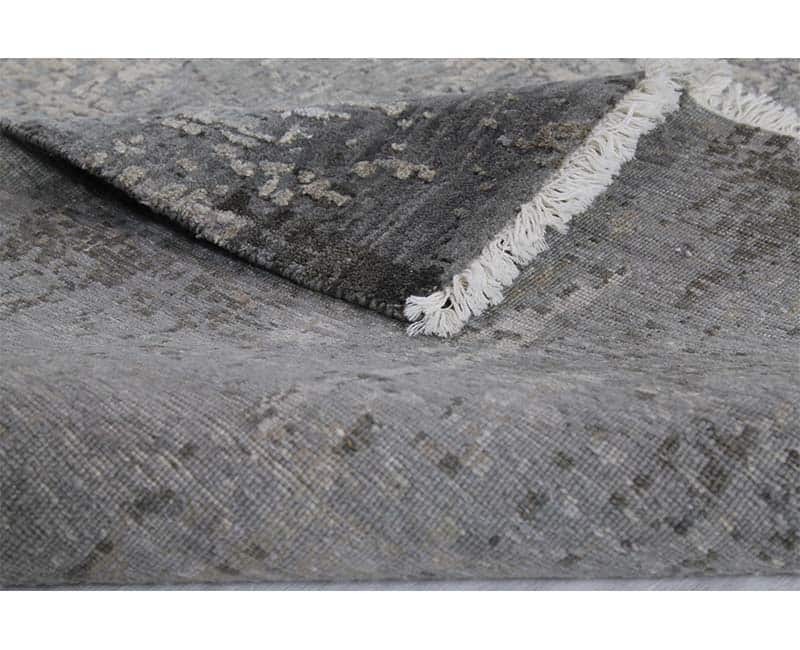 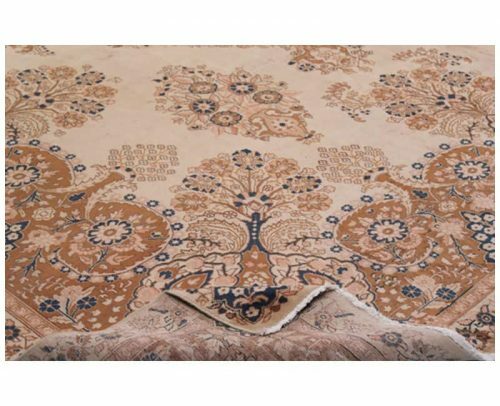 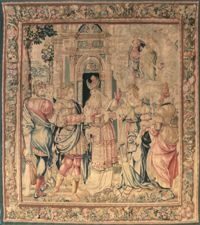 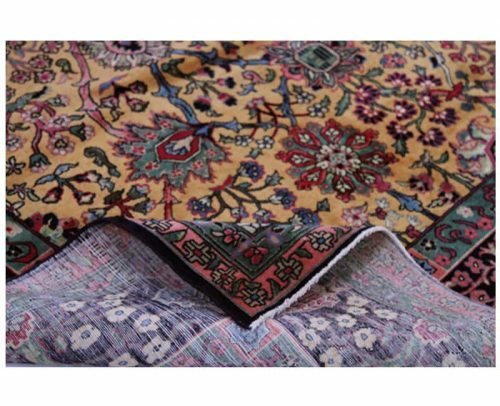 Created 100% natural highlands wool and bamboo silk by the artisans of India.